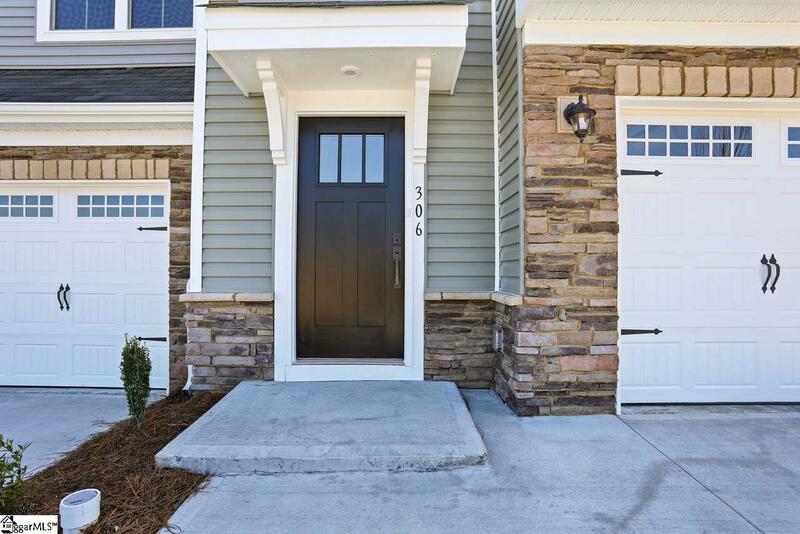 Finally, say goodbye to renting and be the first to OWN in this spectacular new townhome community that is jam-packed with amenities including plenty of common green space to walk pets and enjoy the outdoors, and maintenance free exteriors and lawn! WestStone is all about location! it's just a stones throw from everything! Shopping is a breeze since the WestGate Mall is less than a mile away. You will have easy access to I26, HWY29, and Blackstock Rd. making your work or school commute a breeze. 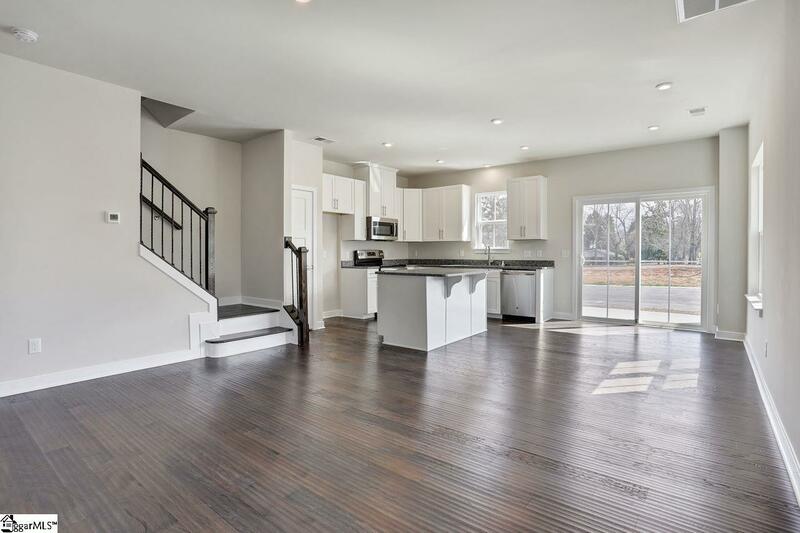 You will love the open, spacious floorplan of your new 2-story Odessa Townhome, which includes 3 bedrooms upstairs, 2.5 bathrooms and 1,556 Square Feet allowing plenty of space for everyone to spread out. A large foyer welcomes you, and the beautifully appointed family room provides plenty of space. A dining area off the kitchen offers convenience, with an oversized island to make every cook happy! 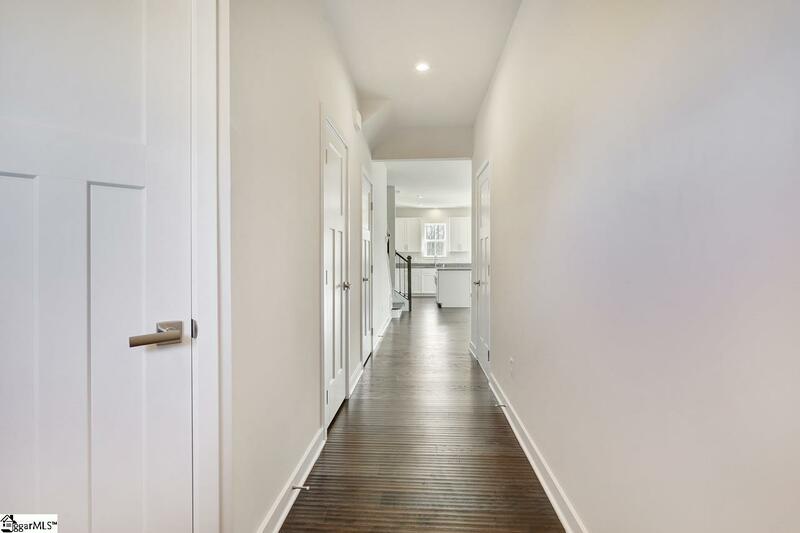 Ascend the rear staircase to the second floor featuring three bedrooms, including an owners bedroom with an enormous walk-in closet. The owners bath has a double bowl vanity and a linen closet. A second floor laundry provides the ultimate in convenience, and the large closets in each the of the bedrooms and the hallway linen closet provide plenty of storage space. 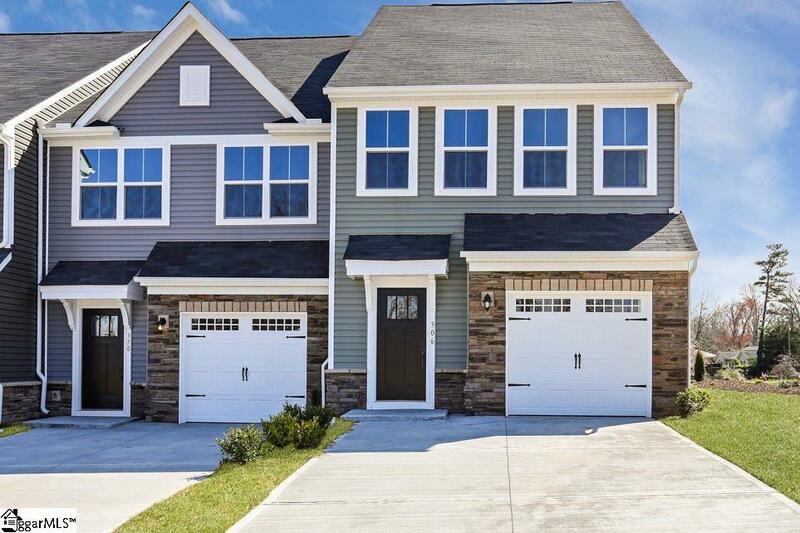 This END UNIT home full of windows and natural light is loaded with modern upgrades and features-- starting in the kitchen, 42 White Shaker Cabinetry adorn sleek granite counter tops and all stainless steel appliances (refrigerator included!). Upgraded hardwood floors cover the entire main floor and cascade down the craftsman style staircase. All of the bathrooms include tile floors and cultured marble countertops. You will truly have it all!